We believe your SMILE has the power to change your life. This is our commitment to provide you with simply a SPECTACULAR SMILE! 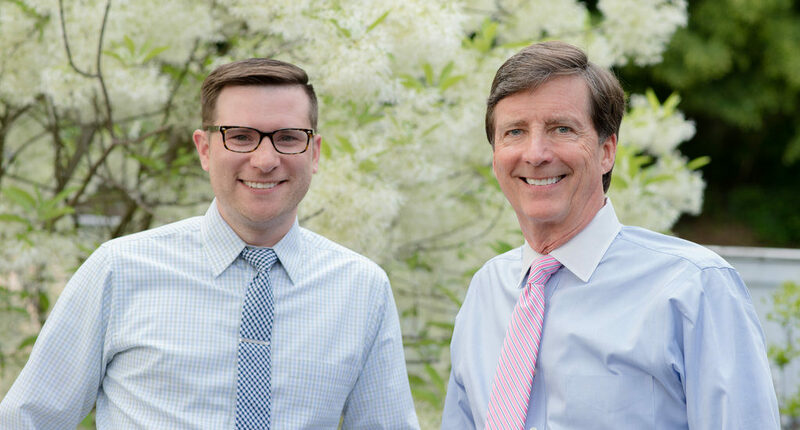 Our experience, skills, and easygoing style make us your best option for orthodontic treatment in the Stow, Hudson, Cuyahoga Falls and surrounding areas. We believe your SMILE has the power to change your life. With that being said, our commitment is to provide you with a simply SPECTACULAR SMILE! Cutting edge technology coupled with decades of orthodontic expertise has created a laser focus for us in crafting customized smiles that are way beyond straight teeth. Our orthodontic results are uniquely tailored for each individual patient. We invite you to schedule your no-obligation orthodontic assessment which includes a thorough evaluation, digital photos and x-ray, comprehensive orthodontic consultation and more. To schedule your first visit just call 330-650-0880 for an appointment. If you don’t want traditional braces in your life, then Invisalign could be a good solution for you. Invisalign treatment uses a series of comfortable aligners that allow you to smile more during treatment as well as after. Invisalign clear aligners are made with 3D computer imaging technology and have been proven effective. McElhinney & Breha Orthodontics is a certified Invisalign Provider with over 20 years of experience. A great smile starts with an accurate diagnosis and treatment plan. iTero allows your orthodontist to fully assess and inspect every aspect of your condition, and accurately plan out the stages of your treatment. iTero creates an accurate 3-dimensional impression of your teeth and allows Dr. McElhinney and Dr. Breha to design your treatment with greater detail than with traditional putty impressions. We believe that a beautiful, healthy smile should be available to everyone, which is why we offer convenient, flexible financing through our partner company OrthoFi. With OrthoFi, no patient is ever turned away, no matter their financial situation. We will work with you individually to design a payment plan that is affordable for you and your family.